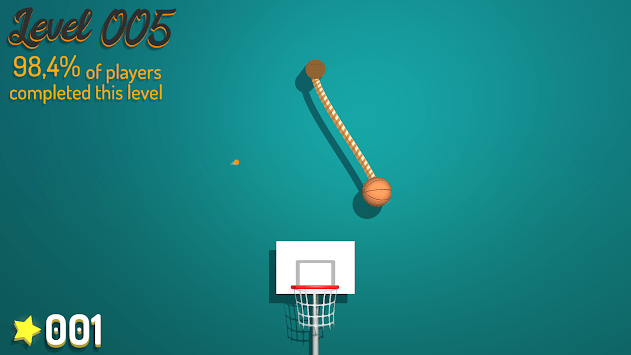 The most addictive basketball game. 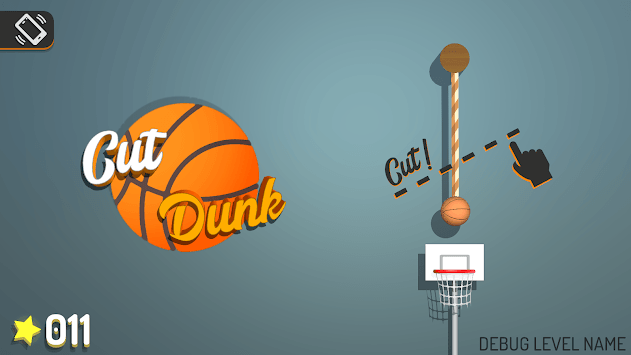 Cut the various ropes and try to dunk your ball! 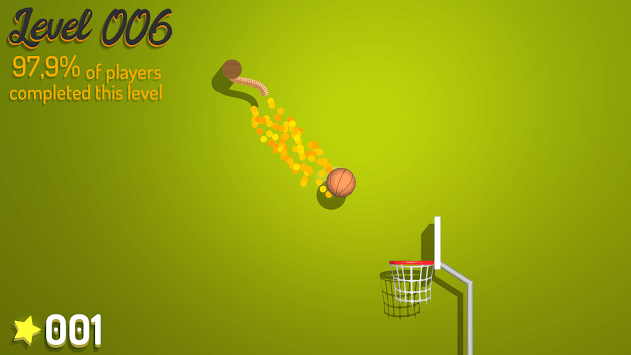 Collect the coins along the way to show you are the most skilled!